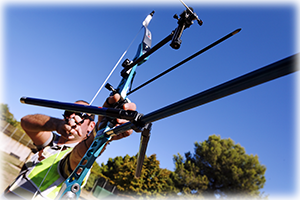 We specialise in Archery Software. Find out more about what it can do for you below. Golden Records is a comprehensive club record keeping package that makes keeping club records a doddle. 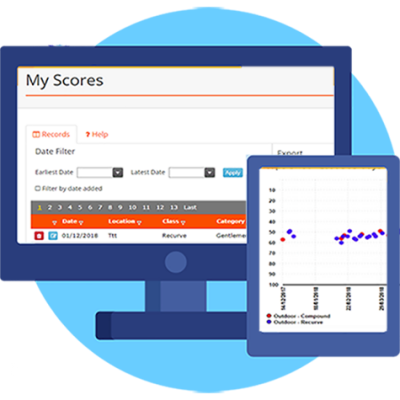 Supercharge Golden Records by adding Online Services to enable members to submit scores online, see their score records online, and sync records across multiple installations. 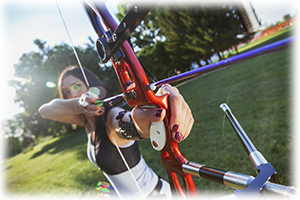 Produce results for your next competition in record time with Golden Arrow. Golden Arrow manages entries, allocates targets, produces the target list and makes scoring easy and fast. 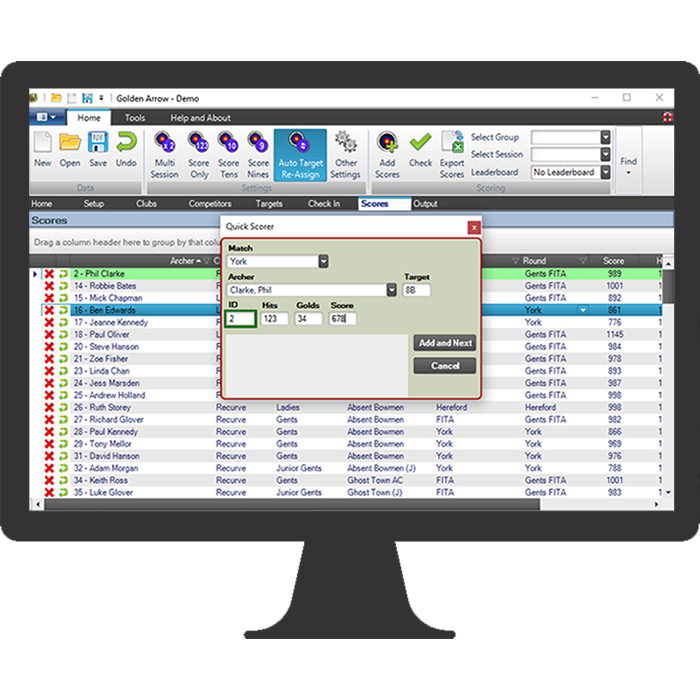 All programs have a trial period with no obligation, just download and install, and they will operate with full functionality for 30 days. 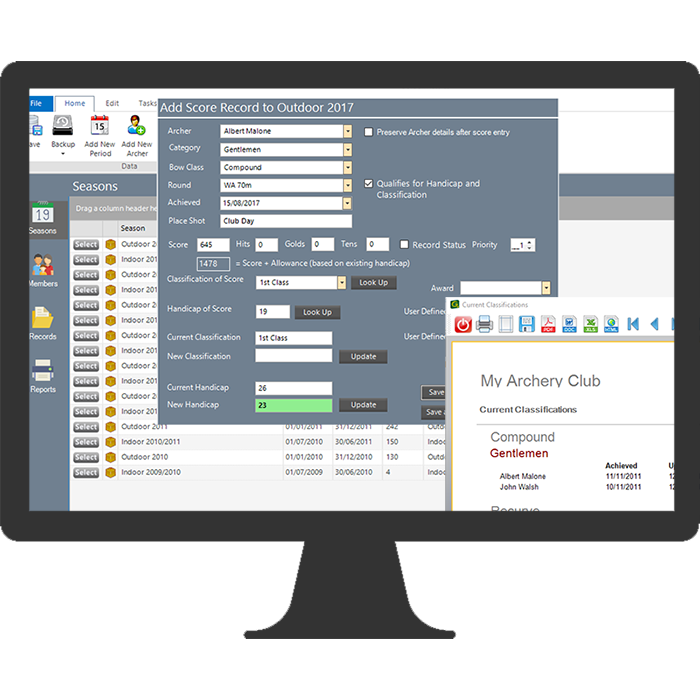 Golden Records Online provides a full online archery records management system and can be tried for 90 days before needing to purchase a subscription. We would love to keep in touch, why not stay connected via Facebook?